This week’s new releases brought many limited-time eBook bargains that make it easy to discover new-to-you authors. They also make great gifts! If you are giving a new eReader this Christmas, why not load it up in advance with a variety of eBooks so your special someone can start eReading right away? Or, if you’re the eReader in the family, bargain-priced eBooks are are a great way to find new authors you might like without investing a lot of money upfront. If you’re like me and you read a lot every day, then bargains like these help stretch your book budget so you can buy more for the same amount of money. CROQUEMBOUCHE by Jael McHenry, 99cents. 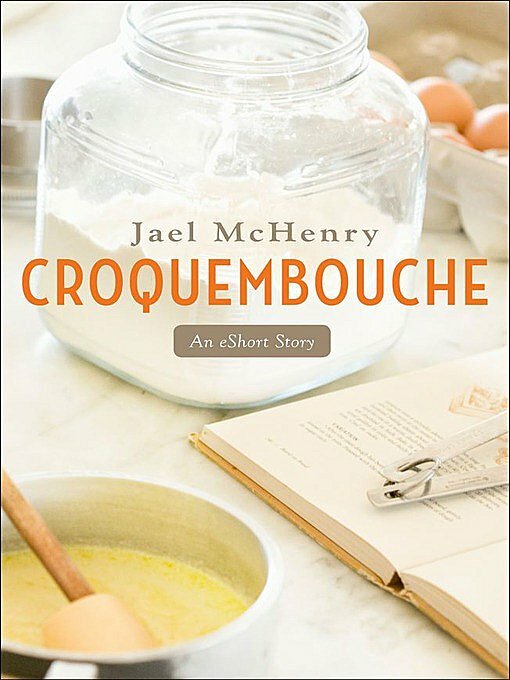 In Jael McHenry’s short story Croquembouche, a young woman in a relationship with a pastry chef realizes that she deserves to be more than just another decorative addition to his perfectly polished world of fancy dinners and wine tastings. This eBook also includes an extended excerpt from McHenry’s critically acclaimed debut novel The Kitchen Daughter. 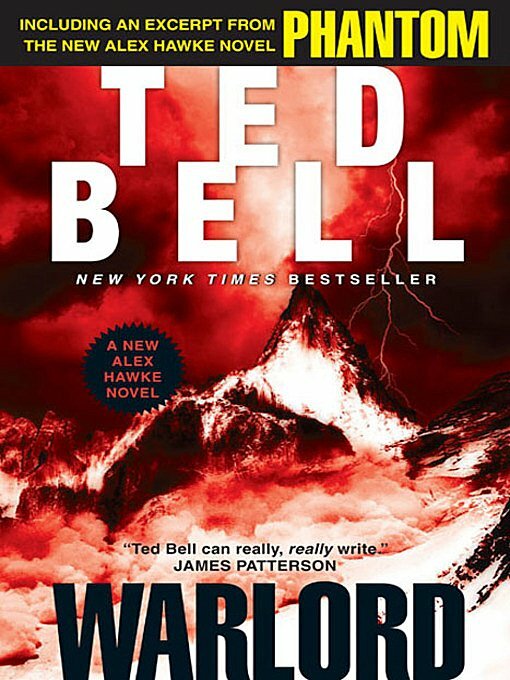 WARLORD by Ted Bell, $1.99. For a limited time, catch up with British-American MI6 counterterrorism operative Alex Hawke in Warlord, for a reduced price. Plus, also receive a bonus excerpt from Ted Bell’s new thriller, Phantom, on sale this March. In Warlord, Alex Hawke has all but given up on life, ever since he lost the woman he loved almost a year ago. But now an old friend desperately needs his help—His Royal Highness Prince Charles. 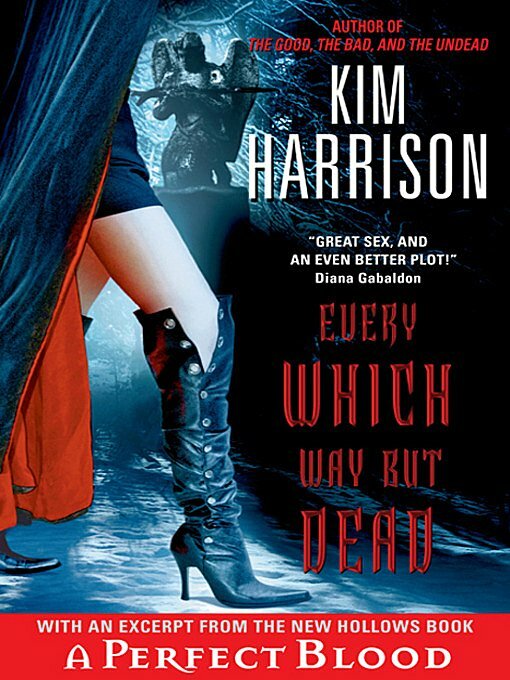 EVERY WHICH WAY BUT DEAD by Kim Harrison, $1.99. For a limited time and at a reduced price, catch up with Rachel Morgan and the Hollow Series with Every Which Way But Dead at a special price! Also included is an exclusive sneak peek at Kim Harrison’s new novel, Perfect Blood, available February 21st. In Every Which Way But Dead, witch and former bounty hunter Rachel Morgan’s managed to escape her corrupt company, survive living with a vampire, start her own runner service, and face down a vampire master. 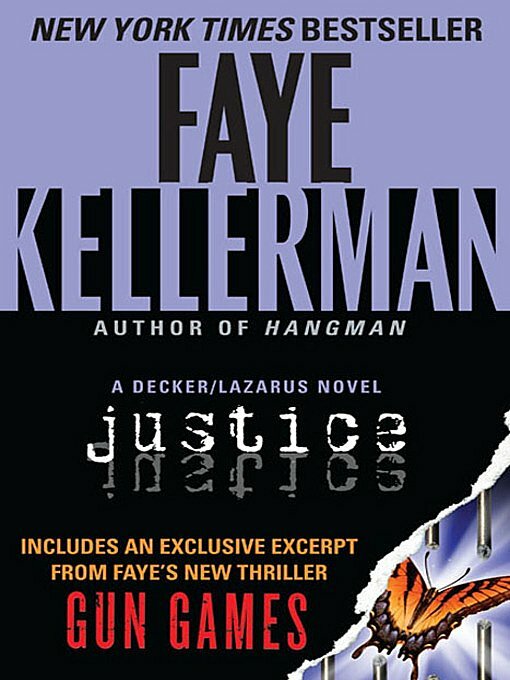 JUSTICE by Faye Kellerman, $1.99. For a limited time, discover one of Faye Kellerman first Decker/Lazarus novels at a special price, including an exclusive excerpt from her new thriller, Gun Games, available January 2012. The cruel and bizarre slaying of a beautiful teen leads Detective Decker into the dark heart of an exotic subculture: the seamy, sometimes violent world of Southern California’s rootless, affluent youth. But even the confession of a disturbed kid with cold “killer eyes” cannot soothe Decker’s inner torment. For he knows in his gut this crime goes much deeper and higher than anyone expects—and that true justice, brutal and complete, has yet to be done. 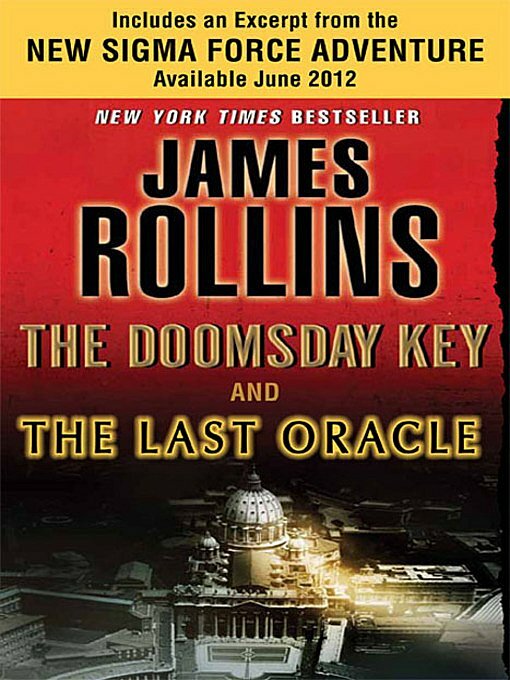 THE DOOMSDAY KEY and THE LAST ORACLE by James Rollins, $4.99. For a limited time, discover the bestselling Sigma Force thriller series by James Rollins, with a specially priced bundle of The Doomsday Key and The Last Oracle. And don’t miss an extended excerpt from The Devil Colony, Rollins’s latest New York Times bestseller, as well as an exclusive teaser from Blood Line, the next Sigma Force novel on-sale June 2012. 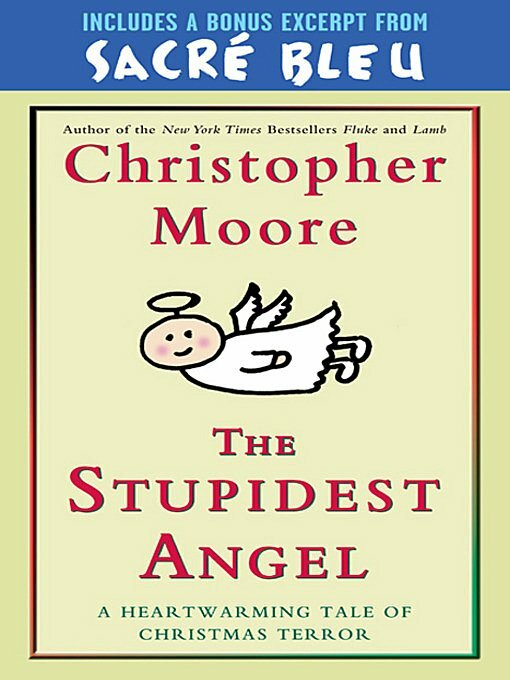 Which book(s) would you like to receive as a gift this year? These are too good to pass up! I’m going to download these now!